Margarita (Marga) Castaño is a creative director and a founder of Madrid-based studio Apéritif. Hailing from Piedras Blancas in the north of Spain, Marga holds a bachelor of fine arts degree from Salamanca University, specializing in graphic design and audiovisual media. She began her career as an art director at Canaldata, and then moved to Wysiwyg, a pioneering digital agency in Spain. She worked at Wysiwyg (now part of Publicis Group) for 15 years as art director, creative director, and finally executive creative director, leading creative for brands including Diesel, Absolut, Levi’s, Mercedes, Openbank, Garnier, and Madrid's Royal Theater. 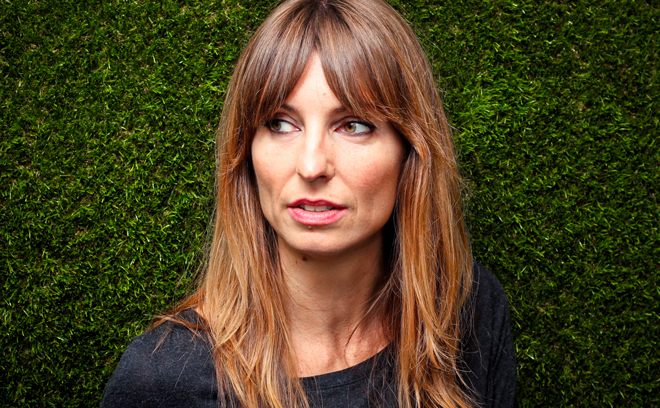 In 2014, she founded creative studio Apéritif with partner Nacho Álvarez-Borrás. At Apéritif, she has been creative director on title sequences created for IAB’s Festival Inspirational 2015 and 2016.